An affordable tournament in a beautiful location. 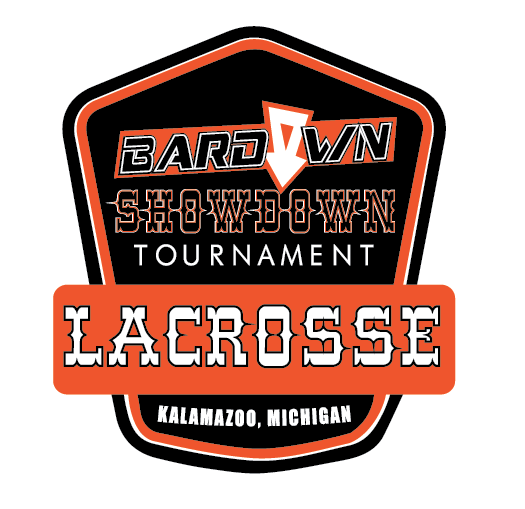 2019 will be Bardown's 4th summer tournament at River Oaks Park. With over 50 teams expected from across the Midwest- you don't want to miss this one. 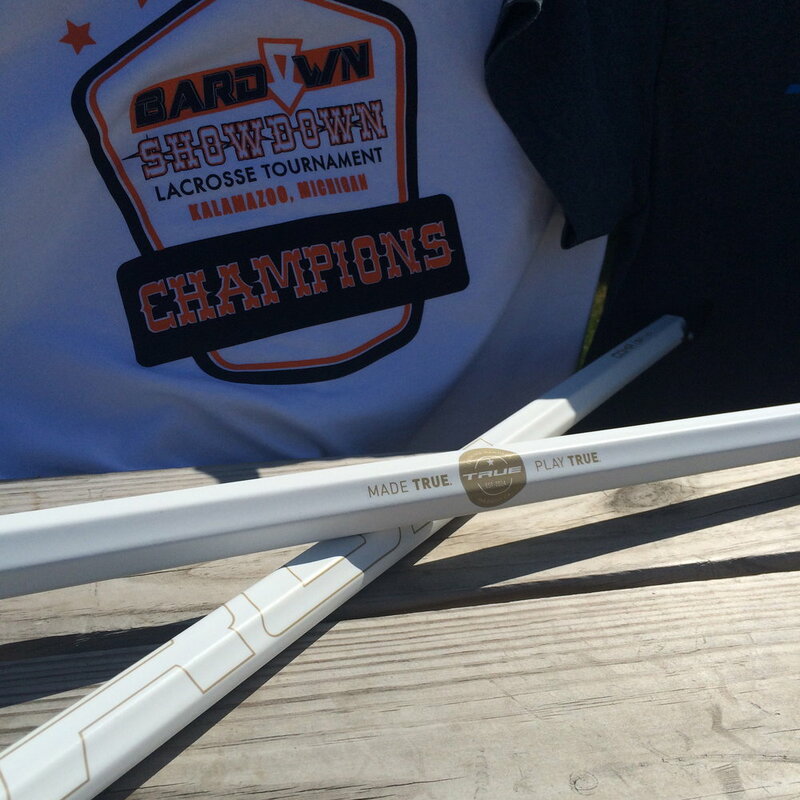 Kick off your season right with the Bardown Showdown. The River Oaks Park is only 10 minutes from downtown Kalamazoo! Kzoo is home to many local breweries, shopping, museums, and sports teams! Visit the Discover Kalamazoo website for everything Kalamazoo!